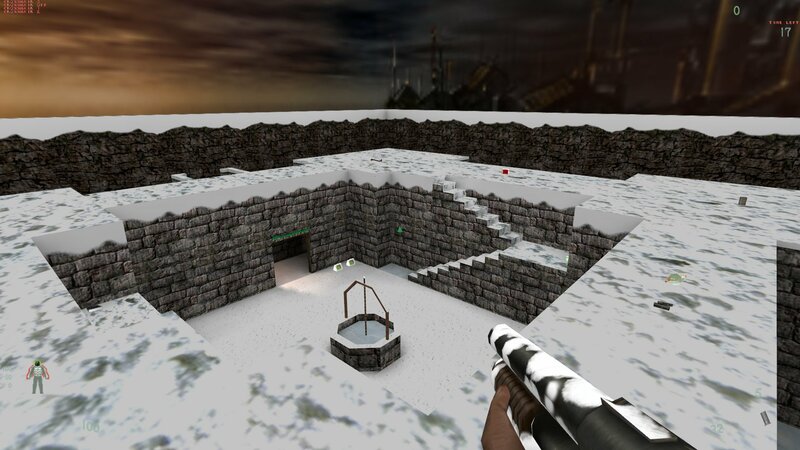 Fredz has now released v1.5 of the XMAS mod client files. If you already have an xmas folder in Kingpin just delete it befroe installing the new version. 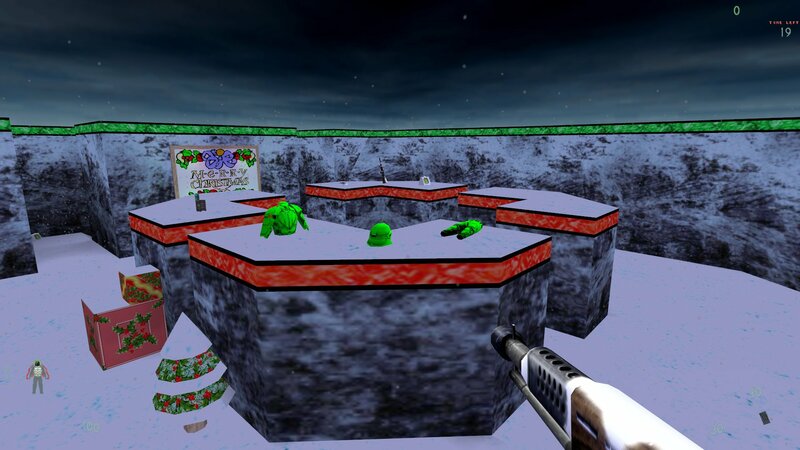 You can download v1.5 of the XMAS mod client from from here. 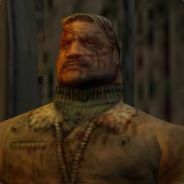 Just extract/unzip all files to your Kingpin folder. 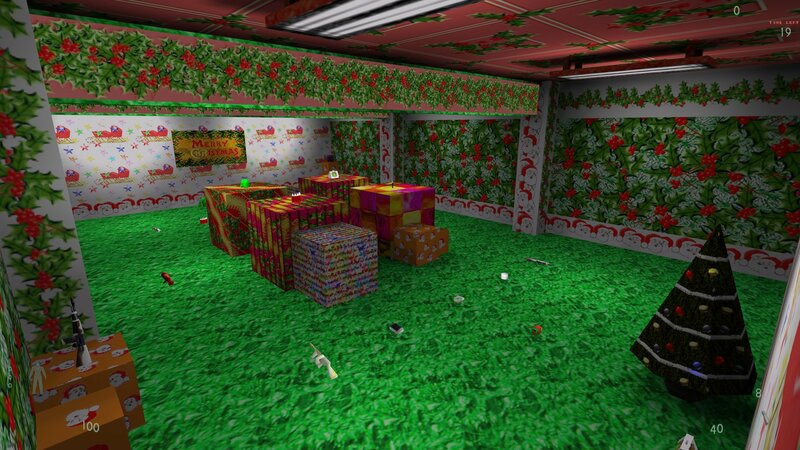 Once you have downloaded and installed the files I suggest joining one of the Newskool XMAS mod servers to confirm everytihng is ok. If you experience any issues then post in the comments for this news post. 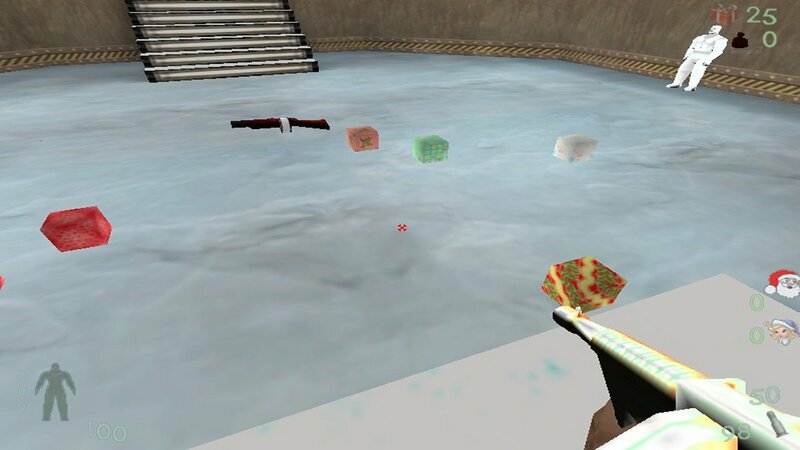 You can play bagman, death match and hitmen with the XMAS mod and word on the street is that some games will be scheduled shortly.